Come along to one of our next Open Mornings to find out more. 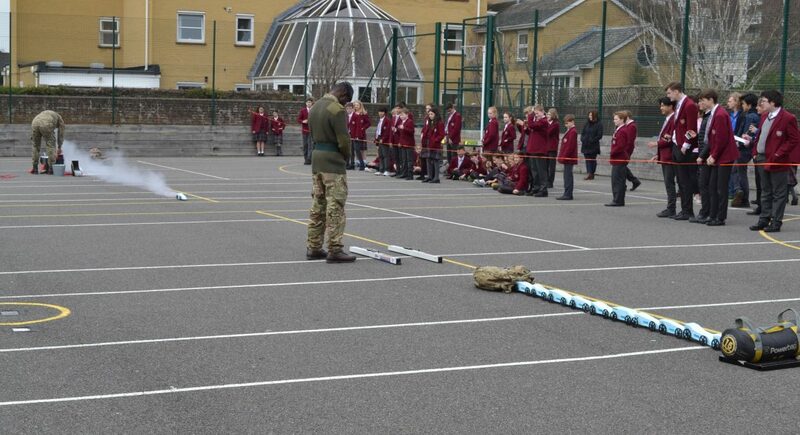 The Year 7 students at Our Lady of Sion have been taking part in a national Microsoft/British Army STEM initiative ‘Race for the Line’. 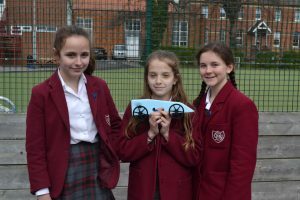 Supporting the Year 7 curriculum, students have designed and built rocket propelled model cars which have been raced and timed using BBC Micro:bit technology. 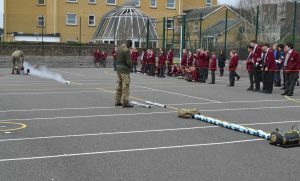 With the Army Outreach Team supervising the explosives, the Year 7 cars were raced against the clock, with the winning team’s car achieving 36mph. Congratulations to the winning team who will now compete at the Regional Finals. 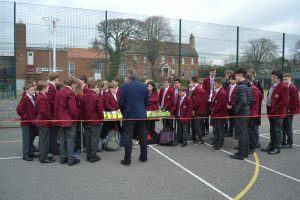 The Design & Technology Department has been busy this week as two Year 11 teams also competed in the Great Electric Egg Race hosted by Brighton University. Facing tough opposition from 19 other teams, the Our Lady of Sion teams came 1st and 2nd place. We provide the young people in our care with a supportive and nurturing environment with a strong pastoral system at its heart. As a member of the School community we expect Sion pupils and students to be cared for, and to be caring towards others. Many of the friends our young people make here will be friends for life. Pupils show very positive and effective learning attitudes. They enjoy challenging and extending their own learning and they collaborate well to enhance their learning.